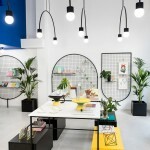 Cheerful and amusing，fresh and natural lifestyle store telling stories with products. 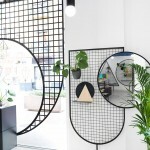 Masquespacio presents its last interior design project for lifestyle shop Gnomo, situated in the well acclaimed Valencia quarter Ruzafa. 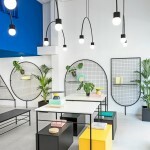 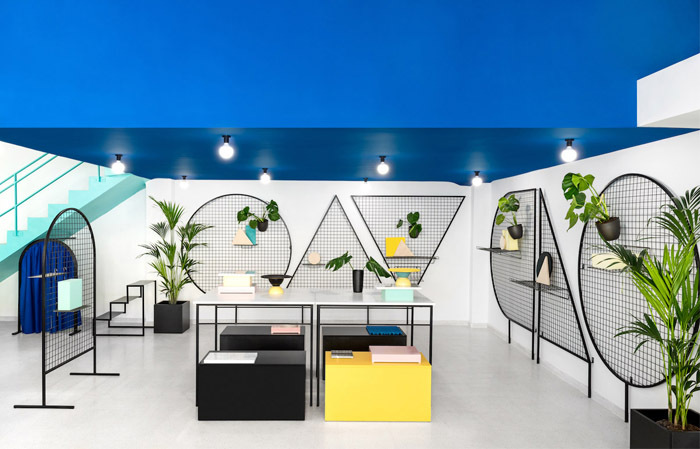 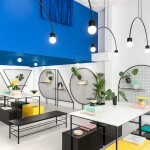 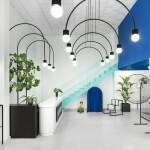 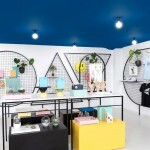 The project has its departure from the store specialized in objects and decora-tion that decided to open in 2010 in Valencia as an ode to design and a particular lifestyle that seeks for originality and beautiful things as told by the owners. 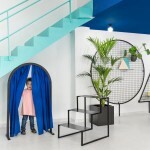 To celebrate their sixth birthday they decided to move to a new street in the popular quarter Ruzafa and count on Masquespacio for the design of their new home. 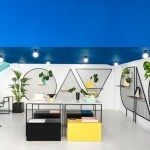 Ana Hernández, creative director of Masquespacio: “Taking in count that Gnomo sells different kind of objects from a wide set of brands, it was important to create a funny and happy feeling, but without creating a visual disorder.” Talking about the product exhibition, a series of tables and display elements easy to move were custom-made. 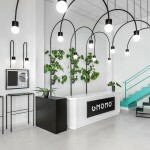 That way the intention was to offer Gnomo’s store the possibility to change the product exhibition at any time depending on the actual type of products on sale. 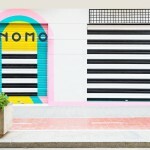 As for every project all the elements were designed exclusively for Gnomo, with exception of the counter desk.